I’ve been an active member here for nearly five years, and have truly seen the website - once small and quiet - blossom into the largest online fashion community aimed at teenagers. Likewise, I’ve recently seen it deteriorate. I will first address that the users, the same users who have supported your company for a decade, have been mistreated and ignored. There is truthfully no way to dance around this subject. Users - paying members - have been audibly dissatisfied with prices, graphics, and services for around two years. There is no way I believe that your company has not read any of the complaints. From an open letter on what was once Underneath Stardoll, to comments on the in-website Starblog, the dissatisfaction is overwhelming. As someone who spends a lot of time and money on your company, on my doll, this is disheartening. I feel that I’ve supported this company with money and time, and in return I am ignored. However; since the users have been ignored, I will go over some of our concerns, the first on my list being the prices of graphic items. The graphics in themselves raise all kinds of question, but the prices are what I will narrow it down to right now. 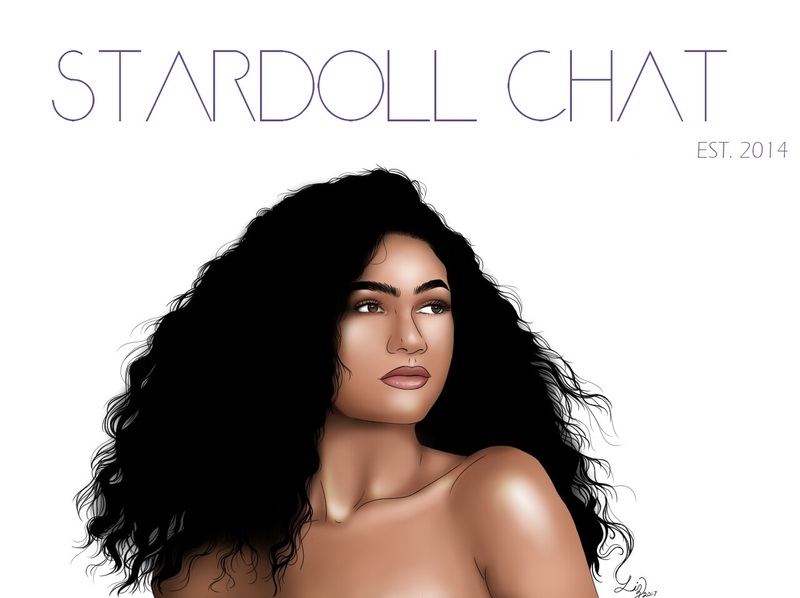 In the (arguably short) time I’ve been on Stardoll, they’ve a little more than doubled in stardollar value, while the graphics production value degrades rapidly. I am not sure of this correlation as less and less users are buying the items, but the prices continue to rise. This is a big issue for much of your audience. It wouldn’t be if stardollars were sold in larger packages for cheaper prices (i.e. 1000 stardollars for 7.00 USD), but for the aforementioned price only around 200 can be bought. Either prices of graphic items should be lowered, or the amount of stardollars you can buy for a reasonable price should be raised. Moving on to the actual quality of the graphic items; To be curt and blunt, the quality is horrendous. They look plastic. User made items are of higher quality than actual Stardoll products. The technique from 2012 was amazing, and from then on it deteriorated very quickly. Directing this letter in another direction, an issue that keeps recurring for many of your users is sponsors and ads. The company sponsors should be thought out more to suit the demographic. Instead of Trolls and Barbie, partnerships and ads for and with fashion brands more geared at the paying demographic would be more ideal. As most of us players are early teens to mid adulthood, we don’t want to complete quests to win troll dolls. Your company’s demographic seems to be lost when selecting sponsors. The last issue I want to address in this letter, is the inclusion of members of the LGBT+ community. It personally pains me that the word “lesbian” can’t be written but a variation of a racial slur (“n*glet”) can be. I’ve been reported for simply stating being gay, because the content was “sexual.” It bothers me that a site I love and support views being LGBT+ as inherently sexual. I truly hope you will listen to this letter. There are so many more issues to be discussed, but I did not want to bulk up this letter. I only wanted to focus on my few main points. However, our users here on stardollchat.com will more than likely state their own concerns in the Disqus comments section below.